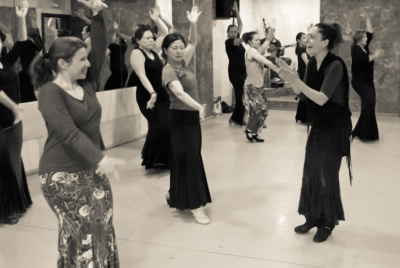 A bohemian is what Pilar is, and that flows into her classes when she teaches. Her dance is spontaneous, unaffected by the world around her, with a style that is delightfully hers. 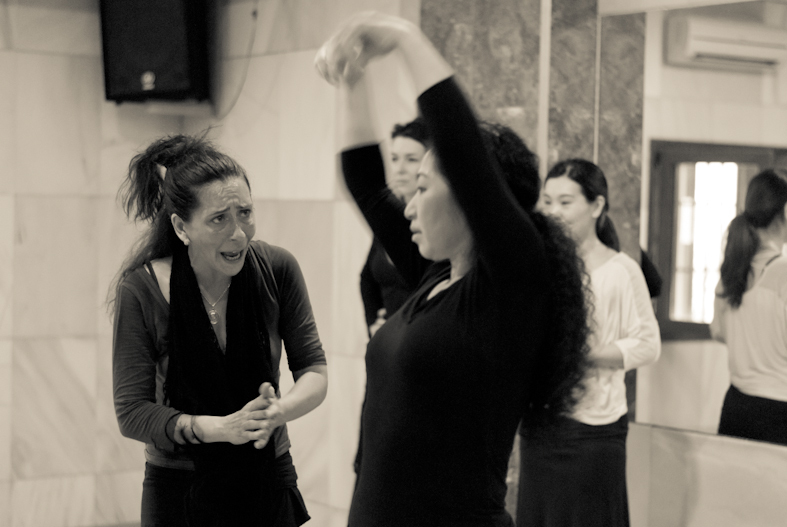 Her teaching is patient as she journeys with her students, enriching their learning with her years of experience. 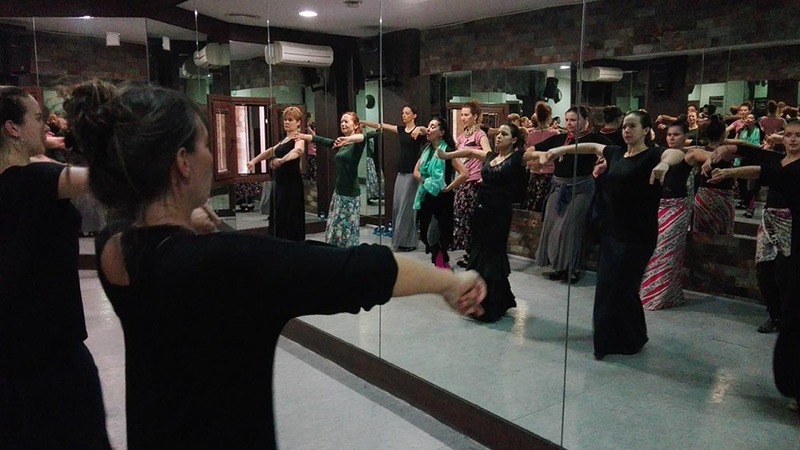 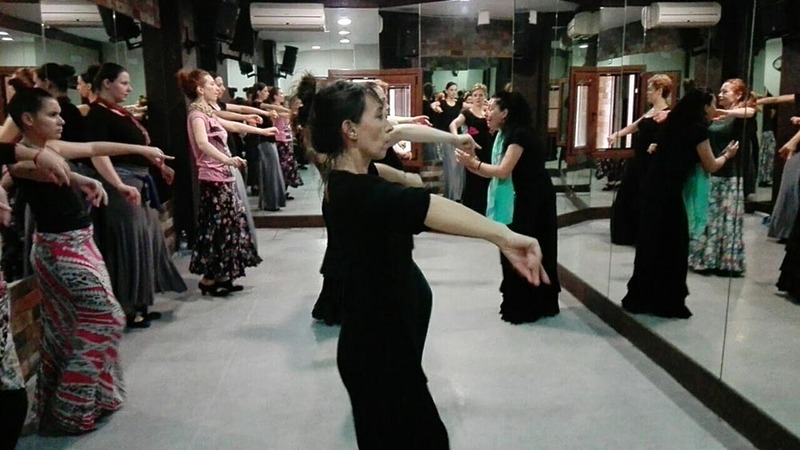 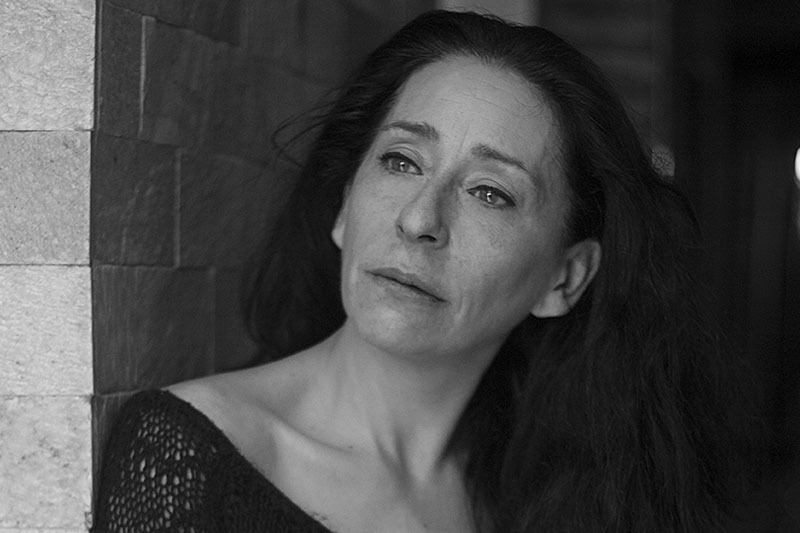 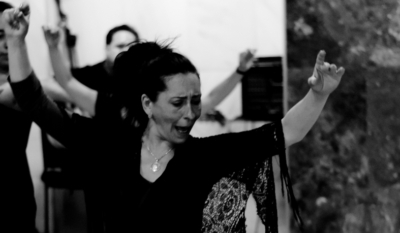 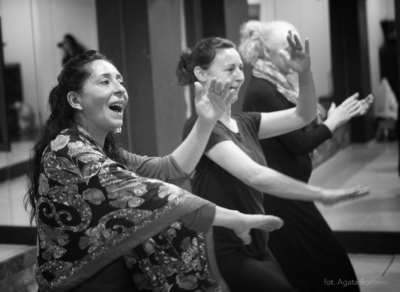 Pilar received her education from the Conservatory of Music and Dance in Seville and studied Flamenco, from some of the best teachers, considering La Toná, Manolo Marín and Mario Maya as her most important pillars. 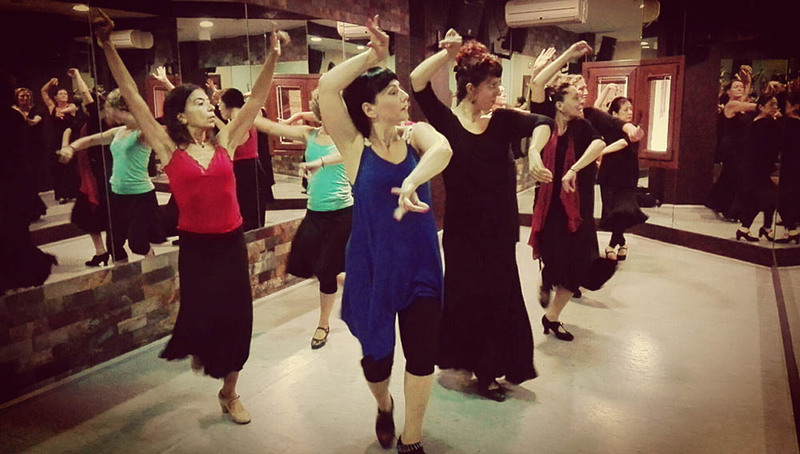 As a dance artist, she has performed with prominent names, dancing with Compañia Mario Maya, Compañia Andaluza de Danza, Compañia Paco Peña touring all over the world. Pilar has also performed in the most famous tablaos of Seville, such as ‘Los Gallos’ and ‘El Arenal’. 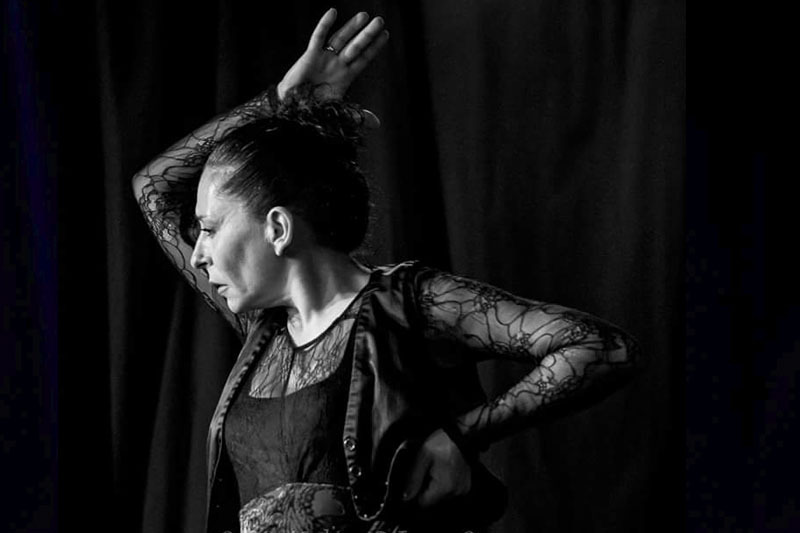 The renowned Jerez Festival presented her show in the venue, Sala Compañía and she toured it to international festivals in the Czech Republic and Marseille. 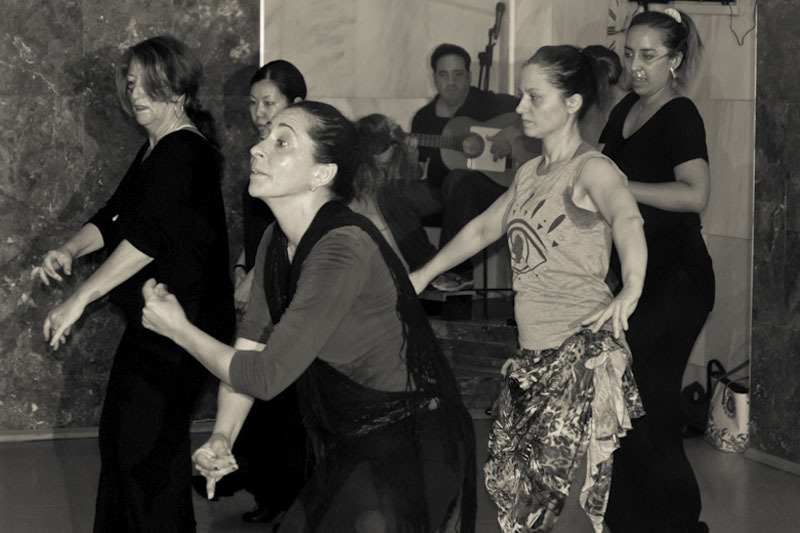 2009’s artistic calendar featured a significant work, Homage to Mario Maya, and Pilar undertook the key role of répétiteur and dancer. 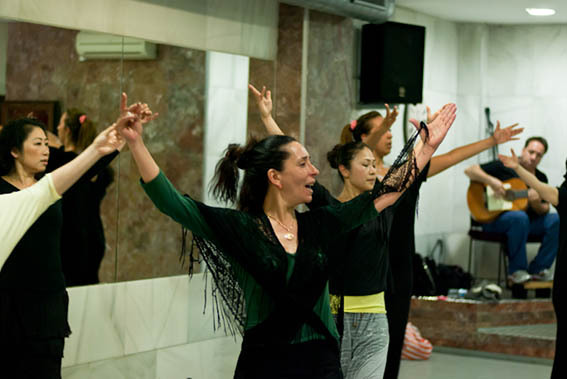 The 2012 Flamenco Biennial of Seville saw her performing in the finale show ‘La Punta y la Raíz’, under Rafaela Carrasco’s direction. 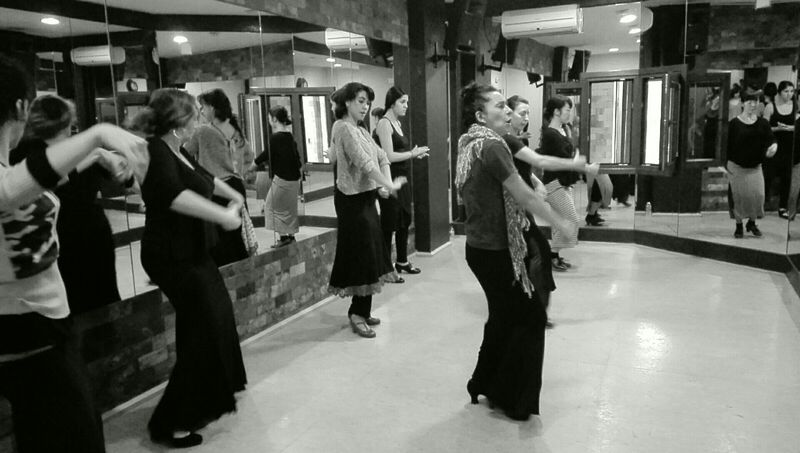 Pilar started teaching in 1999 in the studio of the great Manolo Marín, and so it is a homecoming and honour for her to continue her profession as official teacher today, in his former school, now the Academia de Manuel Betanzos.